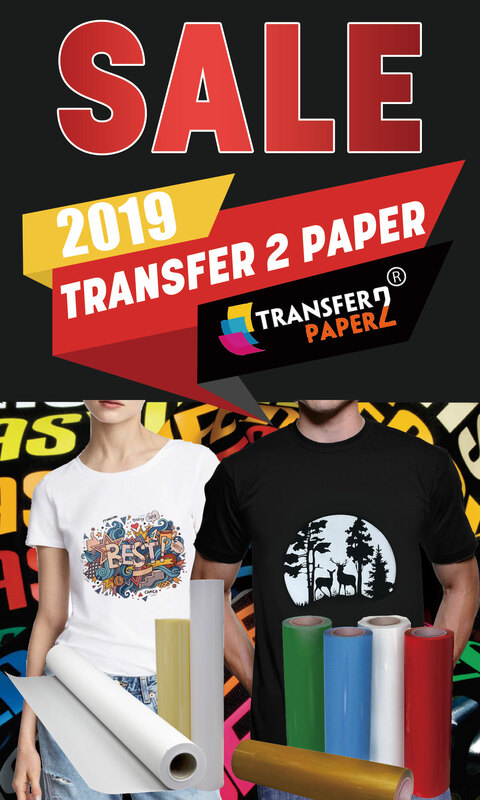 Our factory's classic dark t shirt press transfer paper sheets is the best-selling product. 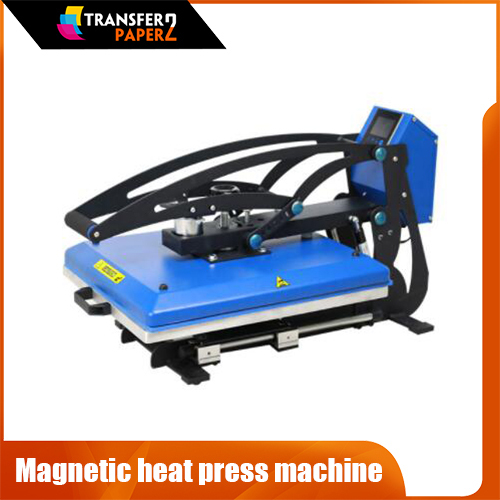 t shirt heat press machine is the best match .It is widely used and is most suitable for color-colored T-shirts. 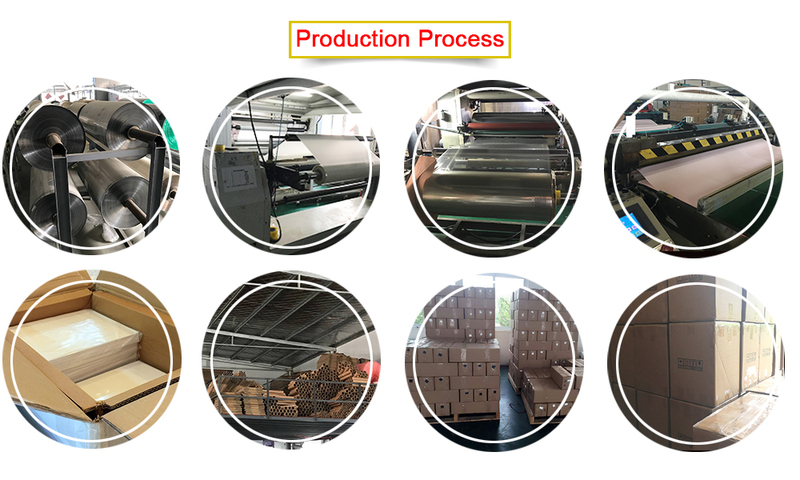 A coating factory for heat press transfer media.We supply all kinds of heat press transfer media for cotton fabric.we hot product ：heat transfer vinyl，heat press machine，printable heat transfer vinyl,cutter machine,eco solvent printer and materiales. 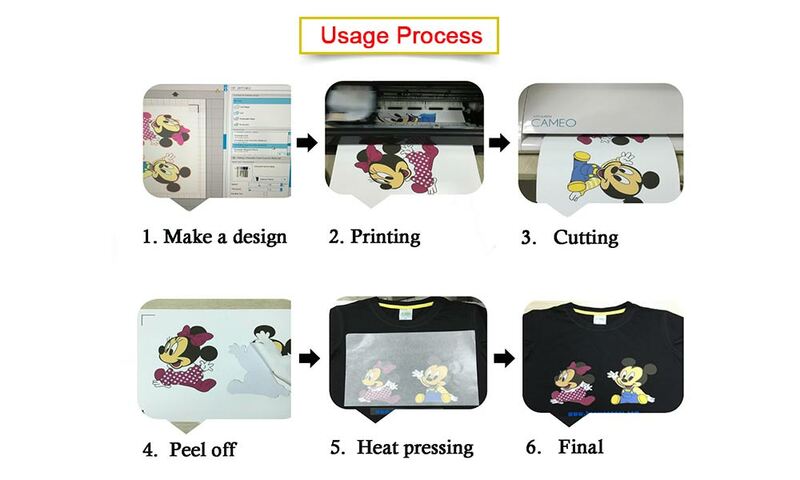 Our factory has large production line, and can accept a large number of t shirt transfer paper orders. 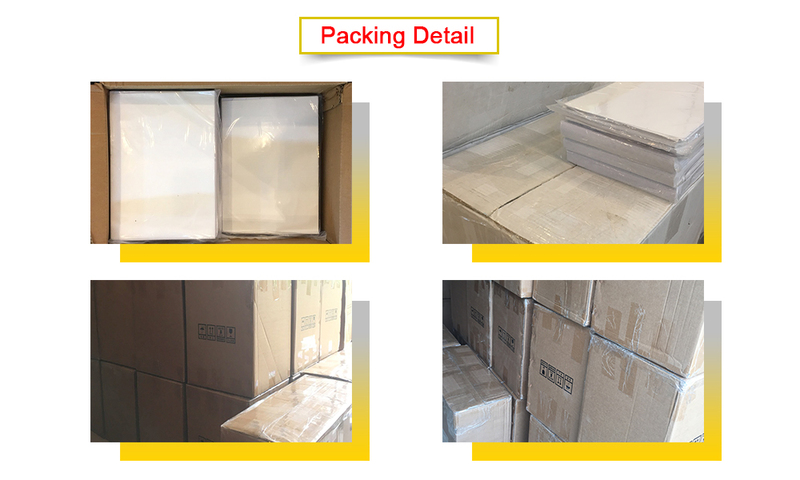 The whole production line has professional technical personnel operation, our t shirt printing paper environmental protection is good, our iron on tshirt paper packaging is complete, shipment packaging is rigorous, well received by customers. We only provide good service. 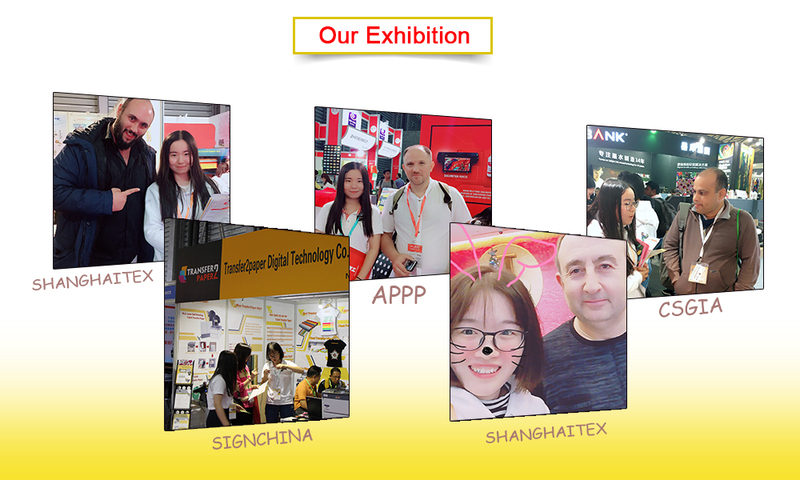 Pay attention to us and understand more. 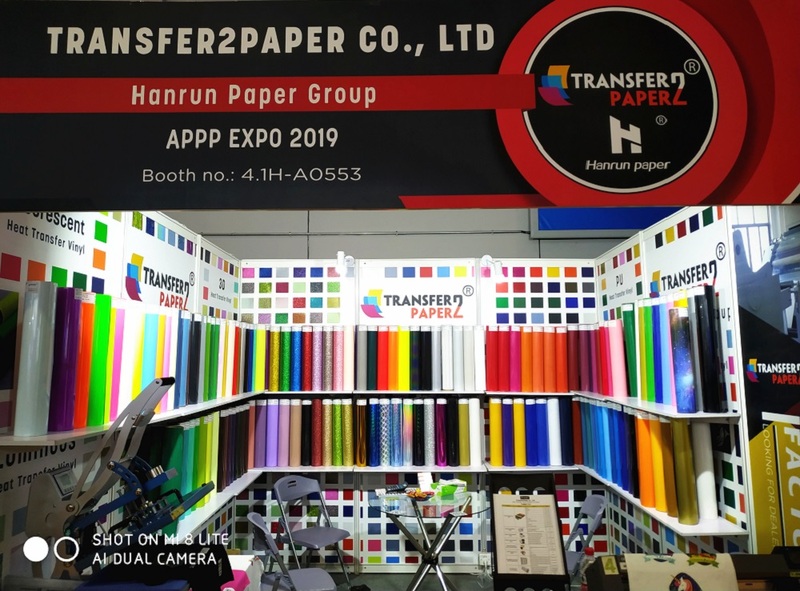 transfer 2paper factory focused on impoving and enlarging his printable range(PU & PVC).Compatible with all solvent equipments,the transfer2paper roll is easy to print and cut and transferred with a heat press using application tape.One of its main advantage is its capacity to be applied on special media such as nylon, luggage,etc.this range is declined in different patterns and qualities for dark and light textiles. 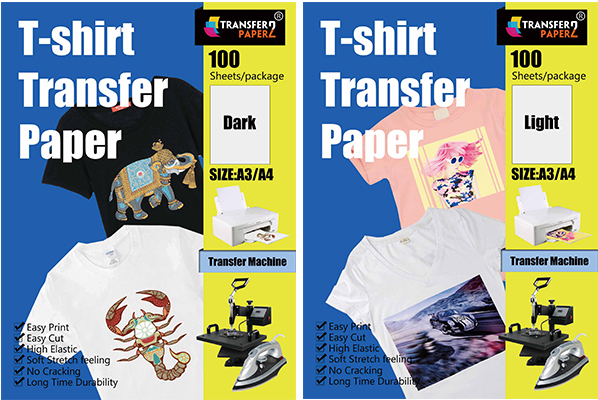 Our factory's classic dark t shirt press transfer paper sheets is the best-selling product. 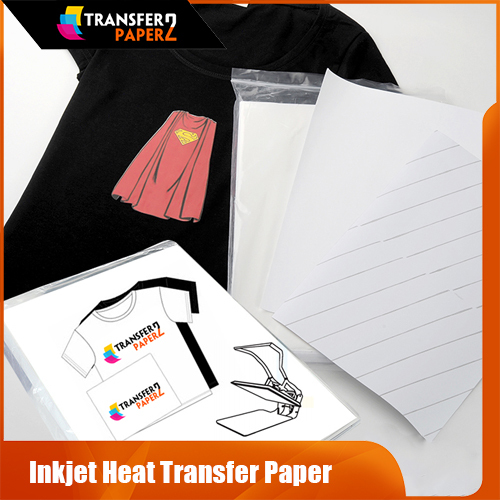 t shirt paper heat is unimaginable for you. 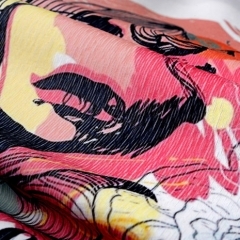 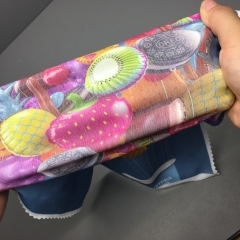 It is widely used and is most suitable for color-colored T-shirts.Personalize outstanding materials for digital printing and the textile industry. 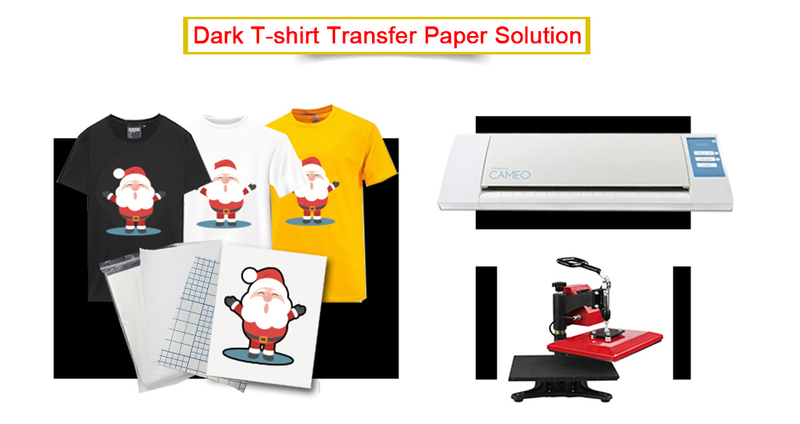 Design your exclusive designs and make them with dark t shirt transfer. 1.Classic dark t shirt inkjet transfer paper sheet is easy cut，easy to engrave. 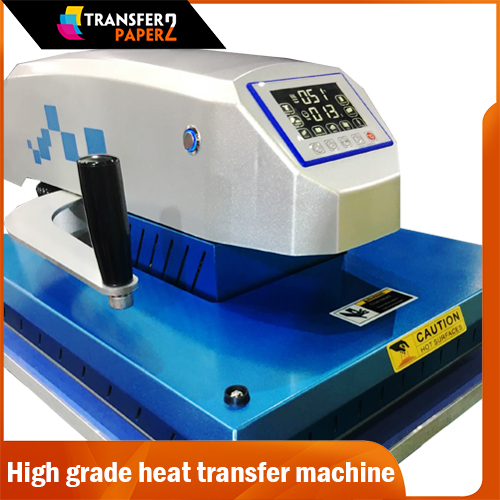 2.Classic dark t shirt heat press machine paper sheet is easy to tear. 3.Classic darkt shirt transfers for inkjet printers paper sheet is large elasticity and has good elasticity. 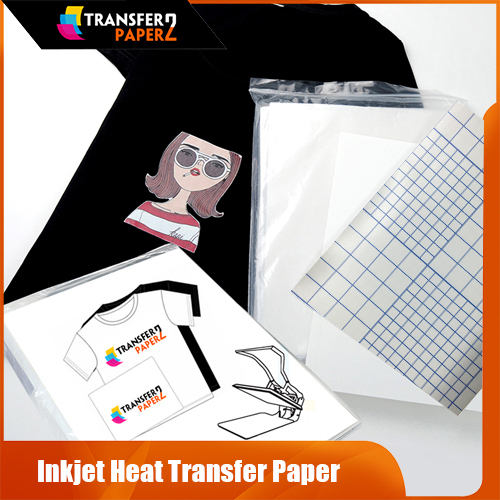 4. our inkjet tshirt transfer paper can multiple cleaning, no fading, not easy to damage.